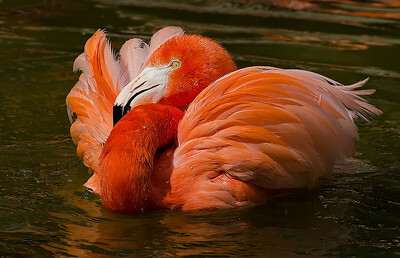 In search of the unseen. 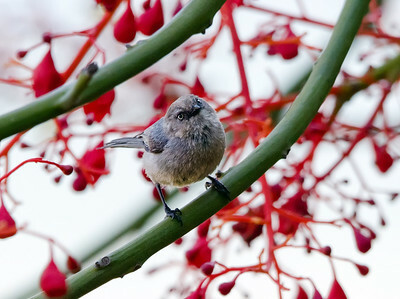 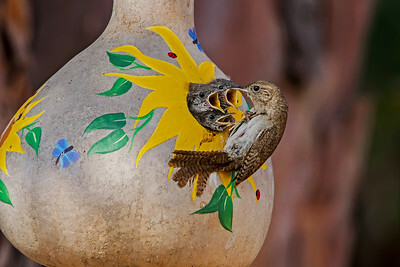 This male House Wren worked tirelessly from dawn to dusk feeding his young family. 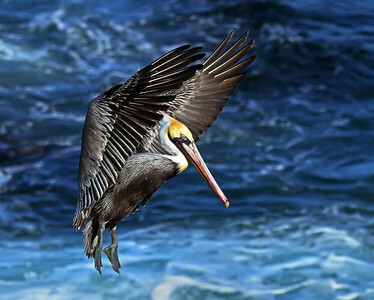 Pelican coming in for a landing at La Jolla Cove, La Jolla, California. 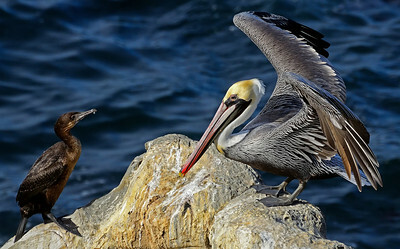 "The Conversation" Cormorant and Pelican sharing a rock in La Jolla, California. 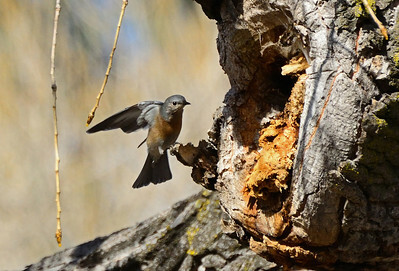 Female Western Bluebird studying a possible nesting site in Mast Park, Santee, California. 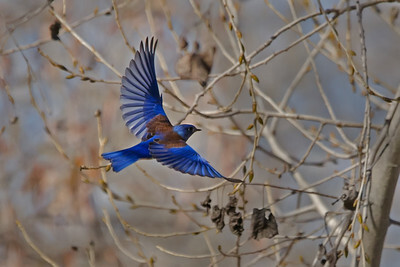 Male Western Bluebird assisting in the search for a nesting site in Mast Park, Santee, California. 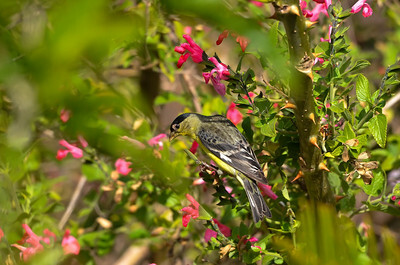 "Blending In" Male Lesser Finch on sage in El Cajon, California. 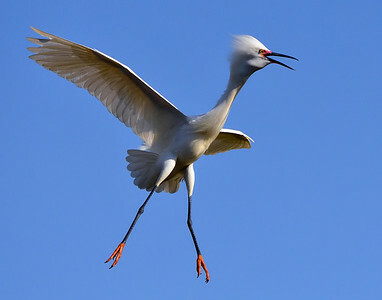 "Reaching for the Sky" Snowy Egret taking flight in San Pasqual, California. 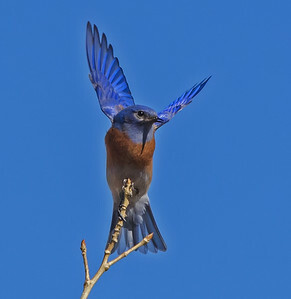 "Preflight Stretch" Male Western Bluebird preparing to take flight in Santee, California. 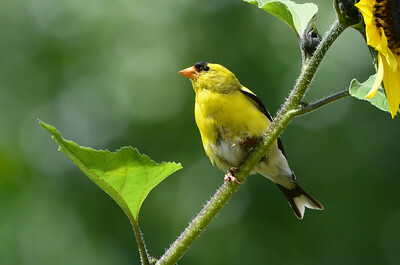 American Goldfinch, in full breeding plumage, perched on a sunflower at Summers Past Farms in Flinn Springs, California. 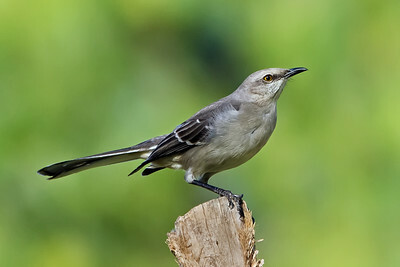 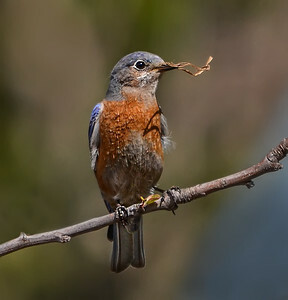 Male Western Bluebird with nesting material, San Diego, California. 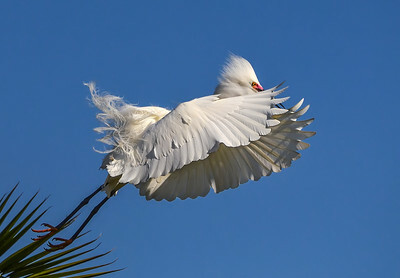 "Look Out Below" Snowy Egret coming in for a landing in San Diego, California. 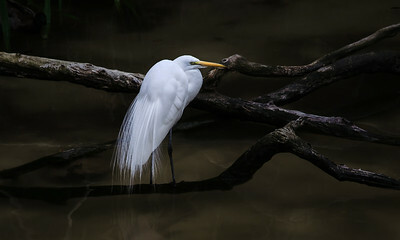 Great Egret fishing a small pond in San Diego, California.